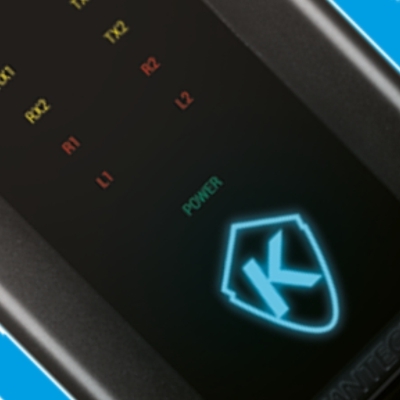 Since the year 1986, Kantech has been providing state of the art security solutions for individuals and organizations. These unique solutions are capable of driving the intrusions away and keep the perfect score with the safekeeping of property and employees. Access control is becoming the top priority activity. Various types of security threats are being eliminated with the inception of digitalized security solutions from Kantech. 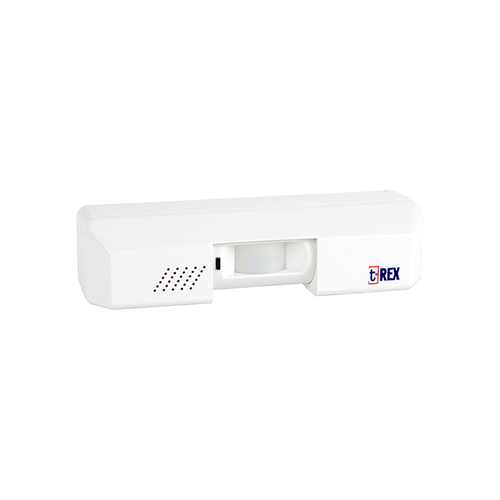 Their unique modes like use of infrared for fastidious detection, complete access control solution like proximity key tags and the deployment of technology to address security concerns becomes a breakthrough and a guaranteed means to stay safe and away from potential dangers. 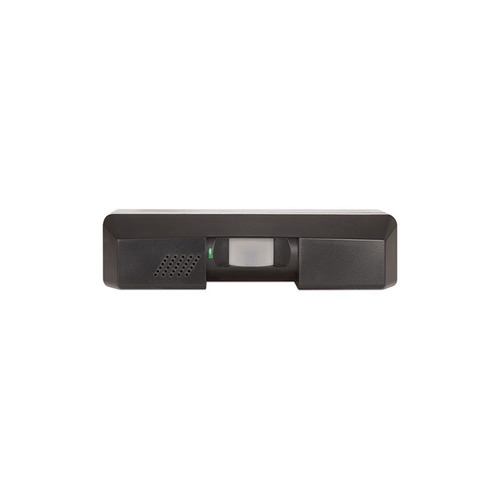 The door installable controls can offer complete automatic opening and closing of the door upon the card being accepted by the detector system. Solutions offered by Kantech are highly scalable and have the optimum flexibility to offer premium security features and services at very nominal prices. Staying away from unwanted troubles is not only cheaper but it is innovative with Kantech solutions. When complete security solutions are installed risk management becomes easy. There are various kinds of risks, security solutions like that are offered by Kantech have the answers for the most of them. All you need to do is pick the right service from their basket.